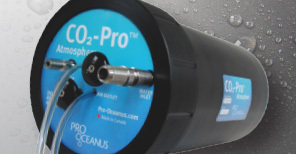 The CO2-Pro CV™ is a compact, lightweight, plug-n-play pCO2 sensor that is designed for use on moorings, on profilers, on ships in under-way mode, and in laboratories. 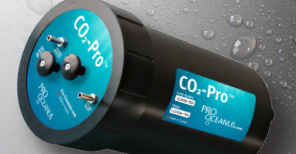 The CO2-Pro™ is a lightweight, compact, and versatile sensor for measuring the partial pressure of CO2 in water. It is designed for in-situ pCO2 measurement on shipboard in underway-mode, in the laboratory and on moorings, profilers and gliders. 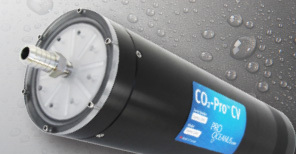 The CO2-Pro™ Atmosphere, built on the same platform as our classic CO2-Pro™, alternates between measuring pCO2 in surface water and in overlying air. 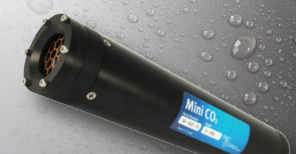 The Mini CO2™ is a compact, lightweight, plug-n-play pCO2 sensor designed for use in algae-to-biofuels, aquaculture, carbon sequestration, educational research, and for general monitoring in oceanographic applications. 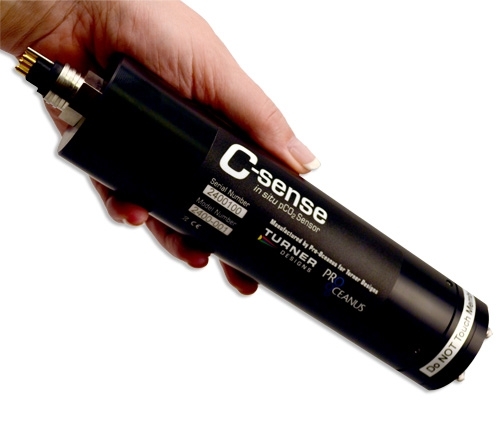 C-sense™ probes are compact, lightweight sensors for measurement of the partial pressure of gas in liquids. Designed for applications involving immersion in water, oil, or water and oil mixtures, the sensors combine an oil-resistant interface with a compact, temperature-compensated non-dispersive infrared (NDIR) detector. Designed for integration, C-sense™ enables pCO2 monitoring at a significantly lower price than traditional pCO2 sensors.